Welcome Home to Embassy Park! It is located in located in Kansas City's Northland and the award winning Park Hill School District. 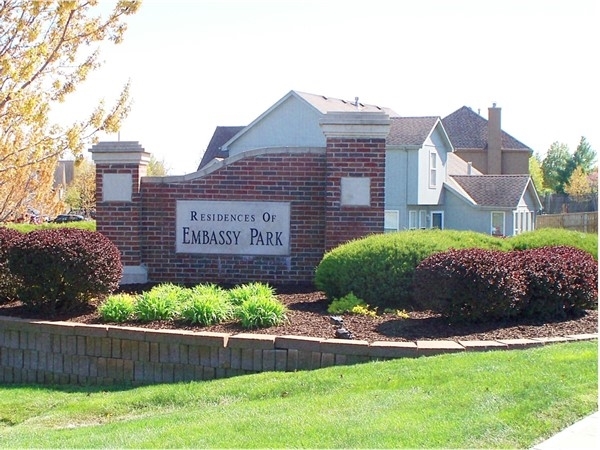 Conveniently located just east of I-29 and Barry Road, Embassy Park residents enjoy easy access to many Northland amenities including Zona Rosa, Shops at Boardwalk, St. Luke's Northland Hospital, and Kansas City International Airport. Embassy Park boasts a community pool, clubhouse, tennis courts, playground and more! Residents can enjoy the use of the clubhouse year-round. 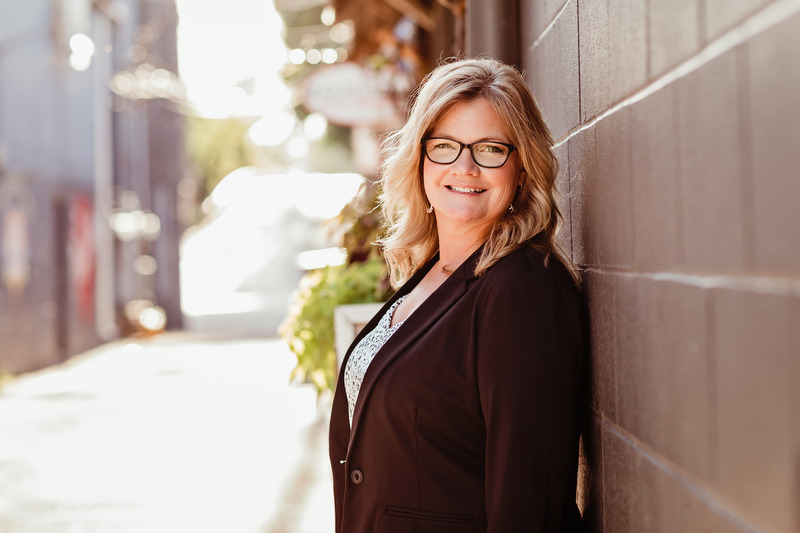 Continued growth in the Northland has made this a highly sought after neighborhood.